What is the difference between outbound and inbound call centers? Well, everything is quite simple here. Outbound contact centers are mainly concerned with managing outbound calls, while inbound call centers deal with incoming calls only. No matter what organization you are currently running, you are certainly encouraged to improve its performance. This is where call center metrics will be of great help to you. Inbound contact center metrics should be analyzed consistently. The most important of them include service level indicators, the amount of abandoned calls as well as KPIs related to productivity and customer service. 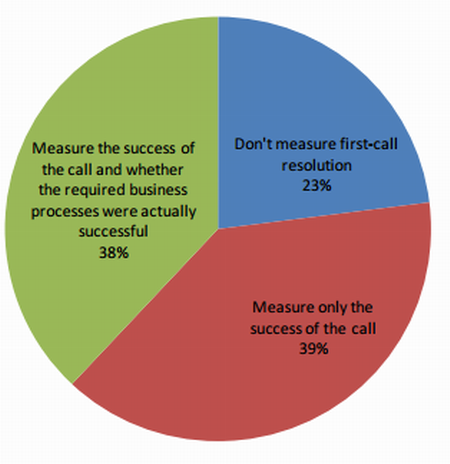 Service level metric is generally expressed as the percentage of calls managed during a specified period of time (e.g. 85% of calls managed during 1 minute). As far as this indicator is highly important for any contact center, lots of these organizations consider it a goal. They define the expected percentage of calls that should be handled within a certain time frame in advance and do everything to meet this objective. It is better to track service level by means of analyzing wait time reports provided by the ACD phone systems, which show the percentage and overall amount of calls handled during a certain time interval. The next metric we will focus on is the amount of abandoned calls. 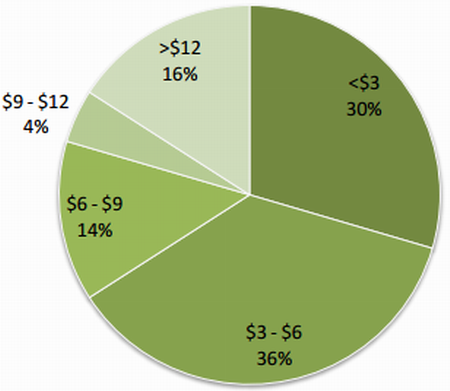 This is the percentage of callers who hang up before having their calls answered. In case the rate of abandoned calls is quite high and the service level of a call center meets the pre-set goal, it makes sense to adjust the service level to reduce the amount of abandoned calls. 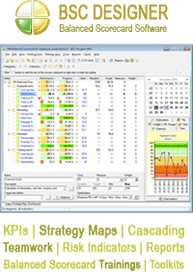 Some metrics are used to assess staff productivity. They are compiled with regard to hourly, weekly, daily and even monthly reports. These indicators include talk time, idle time, after-call work, available time as well as work and sign-on time. Quality metrics, in their turn, are utilized when there is a necessity to measure the quality of agents’ interactions with the customers. This is where customer satisfaction is also important. It is identified through the implementation of after-call reviews. These are typically a few questions a customer is offered to answer as soon as his/her call is handled. Customer service metrics are frequently introduced with the only objective – to monitor the following indicators: the amount of satisfied and non-satisfied customers, resolution percentage and other related customer issues. Hopefully, these inbound call center metrics will help you measure and analyze the productivity and business efficacy of your organization accurately.